I have been offering Leather Signature Albums for a couple years now but recently decided to expand the offering to include more customized options. 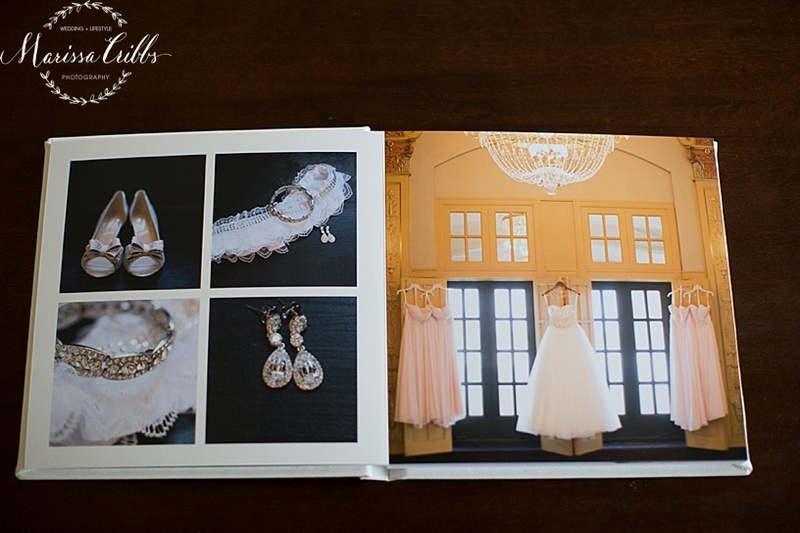 This is a small blog post to share some photos of album samples and designs that can be done. Now, you are able to customize your album with deboss and etching options into the leather on the front cover as well as choosing a cameo cut out or even a wood, metal or acrylic cover image. Here are a few examples. Please contact me if you'd like to place an order in time for Christmas and the holiday season!